Accordion sections are commonly used around the web. If you are constrained by the space accordion is a great solution, as you can see in some portfolio items we have used them to make the look of the page more appealing. Accordions are mostly used for FAQ sections. Like all of Blaszok’s shortcodes this one is also available through VisualComposer, which offers a simple drag & drop interface to build complex pages with ease. title – set image title. image – specify image from media library. CSS Animation – choose one of 6 preset CSS animations. image size – specify image size (or responsive). 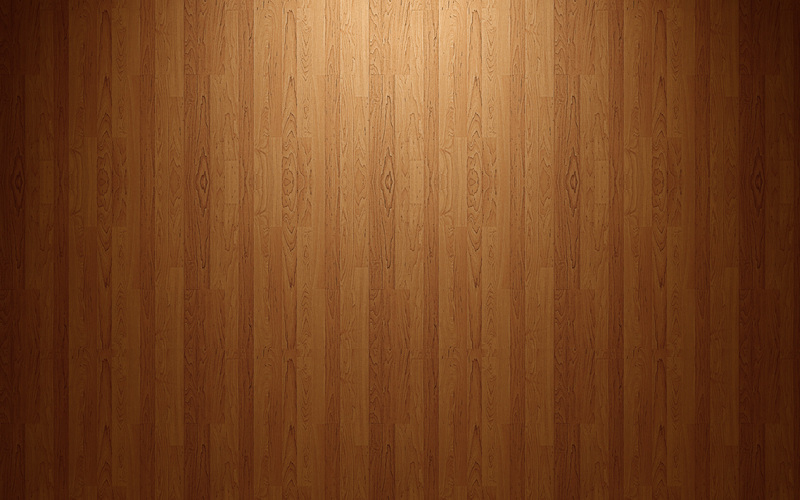 image aligment – specify image aligment. link to large image – yes/no. extra class name – add special class to your accordion section for use in CSS. 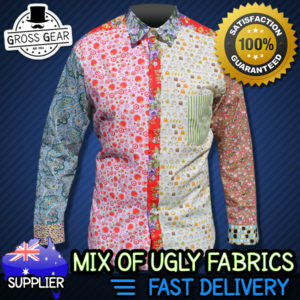 Gross Gear specialises in making ridiculously ugly shirts that a guaranteed to make you stand out in a crowd. Each shirt is completely random and made up of a mix of different fabric patterns to ensure every shirt is one-of-a-kind!